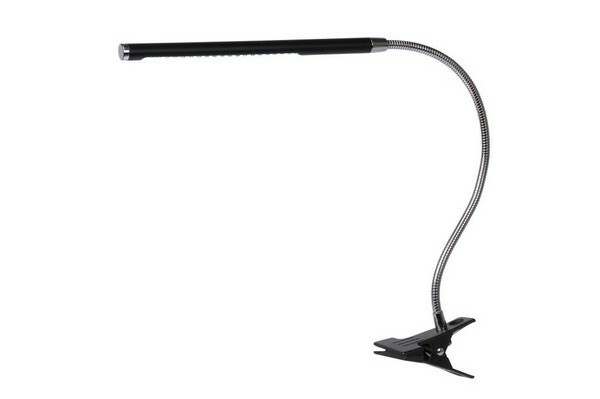 Thank you for submitting your question about LED table lamp - CLIP black. 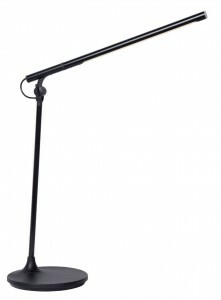 Black table lighting lamp that meets all the basic rules of correct 'lighting' of the desk. 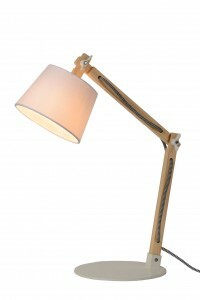 Are you looking for a lamp for a youth room or an office? 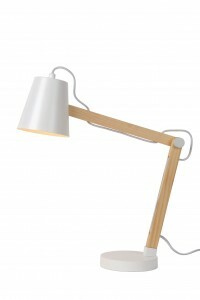 The presented lighting will meet your needs. 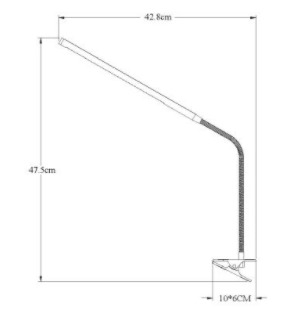 The height of the luminaire: 70 cm, width: 60 cm, depth: 100 cm. This lamp allows you to install 1 bulb with an LED shaft and a maximum power of 2 W, which will create the ideal conditions for rest after a hard day's work.